Michael zagdon has rated on date 08/21/18 as Waterproof gel liner with norating. 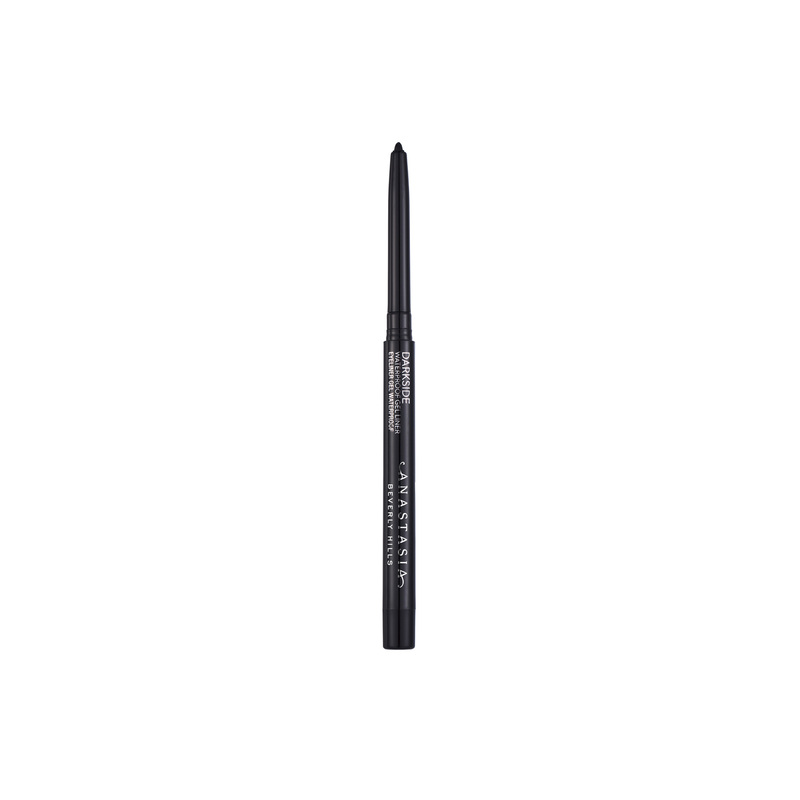 Anastasia Beverly Hills Darkside Waterproof Gel Liner is a retractable, waterproof gel eyeliner pencil that offers intensely black pigment with a matte finish. Use this smooth, long-wearing, full-pigment formula to tightline and add intensity to any eye look. Apply Darkside Waterproof Gel Liner directly along the upper and lower lash lines and in the waterline. Continue application until desired level of intensity is achieved.